When you partner with SpeedPro Imaging Burnsville, you gain the services of the nation’s biggest large format graphics printer. Whether it’s advertising your services on your storefront windows, pushing your corporate philosophy or simply adding information, we’re sure that our staff is up to the task. 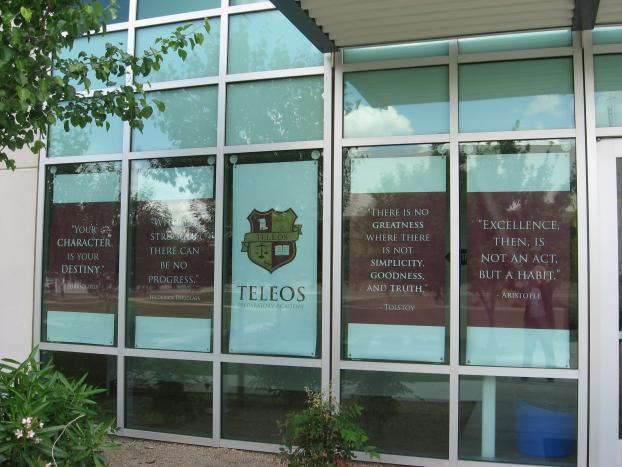 With our knowledge, skill and printing technology, we create custom window graphics for your business that transform your office space. If you’re in the Minneapolis, St. Paul or Burnsville areas, don’t hesitate to drop by! 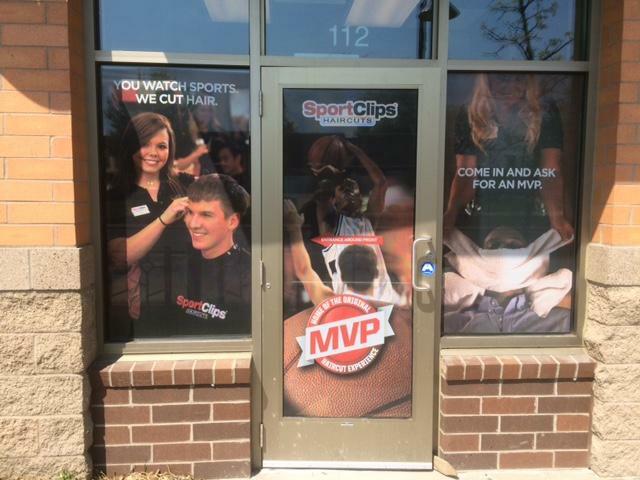 With the correct design and placement, your business window displays can make a decisive impact on your desired audience. We’re a studio that’s all about solutions, so we’ll sit down with you to discuss every element of the project and what you expect to gain from it. We ask the important questions, like if you want your images to be first surface (outside looking out) or second surface (inside looking out). Once we know about your space and marketing goals, we’ll collaborate with you to come up with the perfect solution that you can love for years. 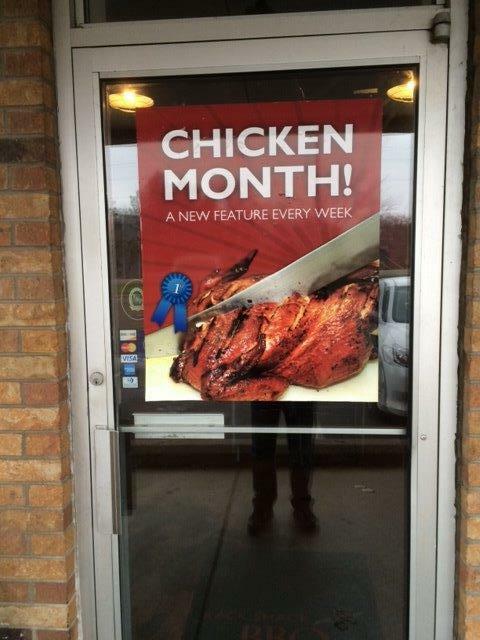 Frosted or image window graphics: The types we provide for these kinds of graphics include calendar and cast. You can cap your designs in matte, gloss, etched, frosted, dusted or clear finishes. Vinyl designs can be straight or contour cut upon request. Window perforated film: These kinds of graphics are often used as business window displays because they create see-through images that can also reduce light exposure and increase privacy. We offer vinyl-to-hole rations of 50/50, 60/40, 65/35 and 70/30. You can choose a finish of matte or gloss. Window clings: These graphics solutions can be applied by adhesive or static cling, and they can also be single- or double-sided, which makes even more customization available to you. They’re often smaller graphics that can be used to promote events or provide brief tidbits of information. No matter what route you decide to go down, we’ll use our assortment of long-life, UV-resistant inks to ensure the durability of your custom window graphics. Our color-matching practices will help pair your new products with your preexisting branding elements too! When you decide on us as your graphics provider, we can give you quick turnaround times, attentive service and, most importantly, crisp, high-resolution images that properly reflect the message of your brand. Contact us to schedule your consultation today, or visit our studio in person. It’s located off Route 13 on East 117 Street.